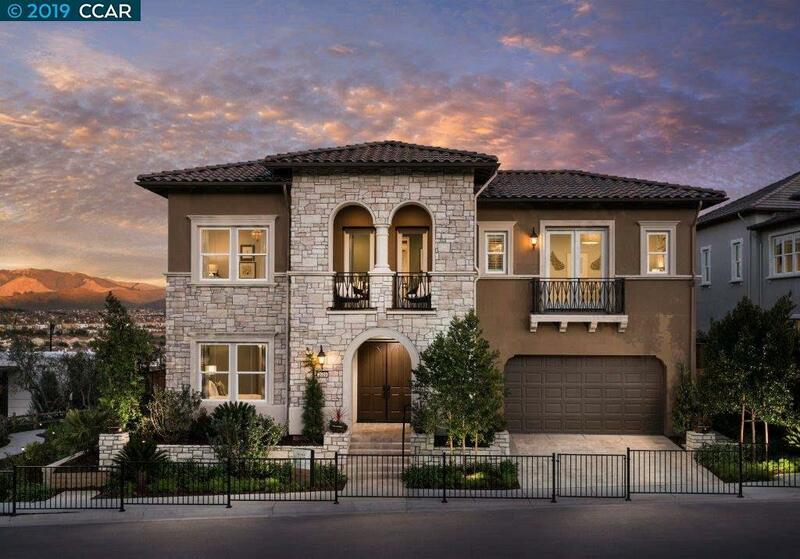 Estate sized model home with elegant curved staircase and double front door entry. Courtyard opens to side yard with bar and waterfall feature. Beautiful full Mt. Diablo views! Model home includes wine room, master suite with retreat, and loft. Backyard oasis with outdoor luxury living space, outdoor kitchen and pool with rain curtain. Professionally designed and decorated. All furniture and dÃ©cor included!